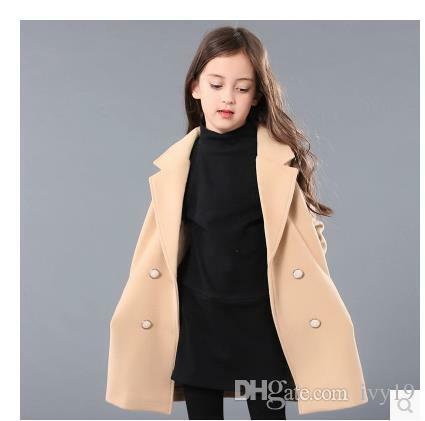 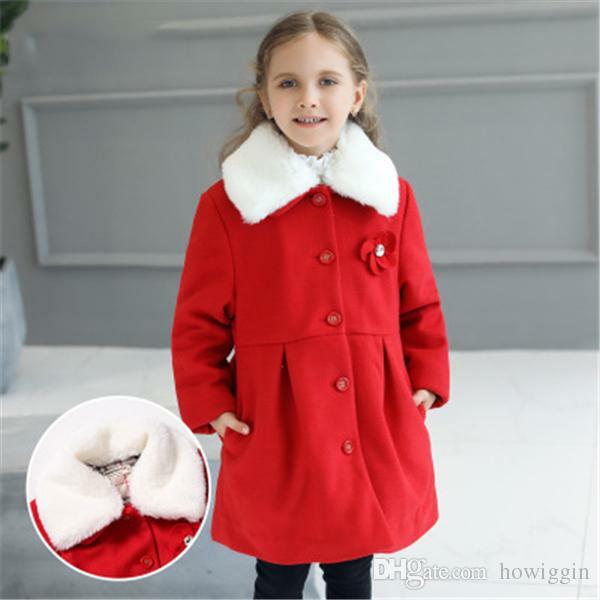 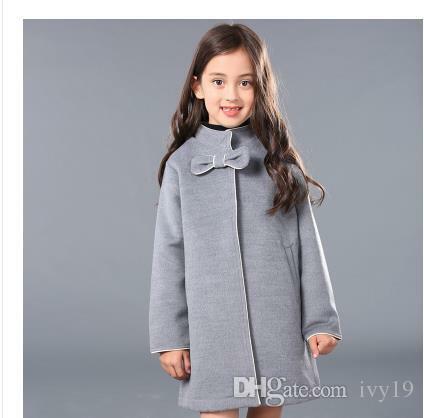 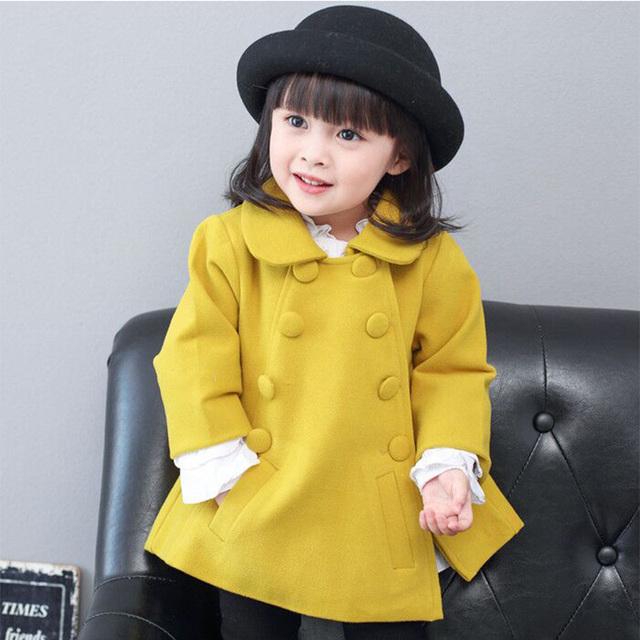 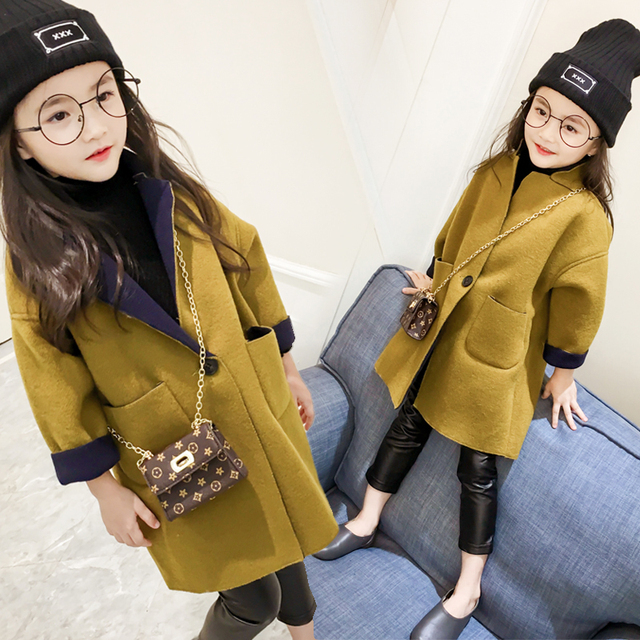 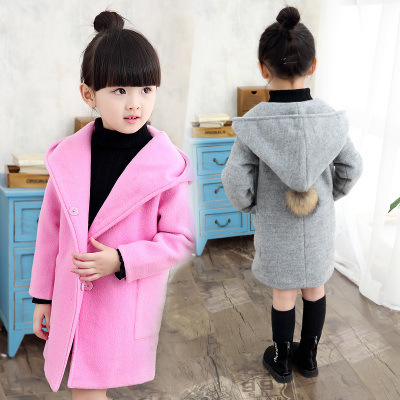 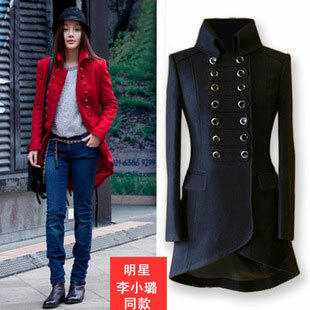 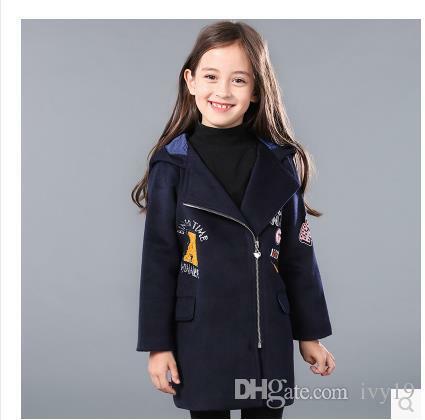 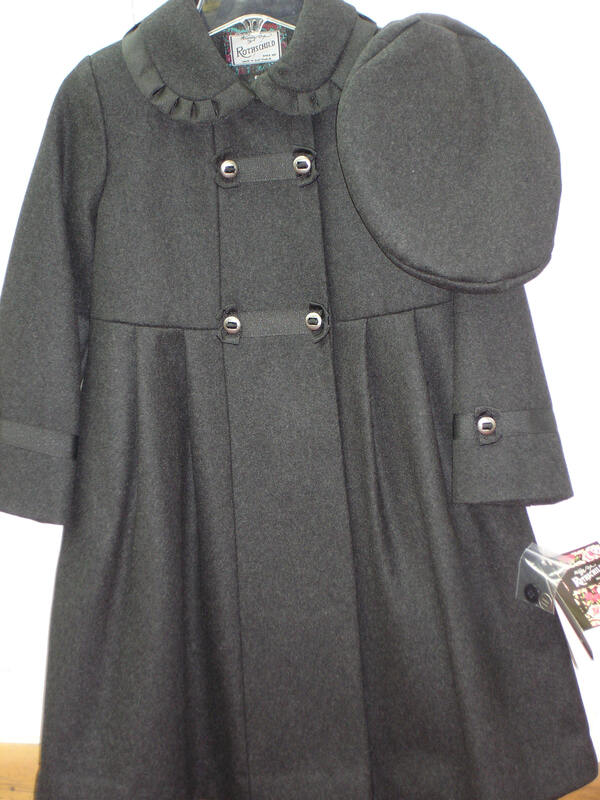 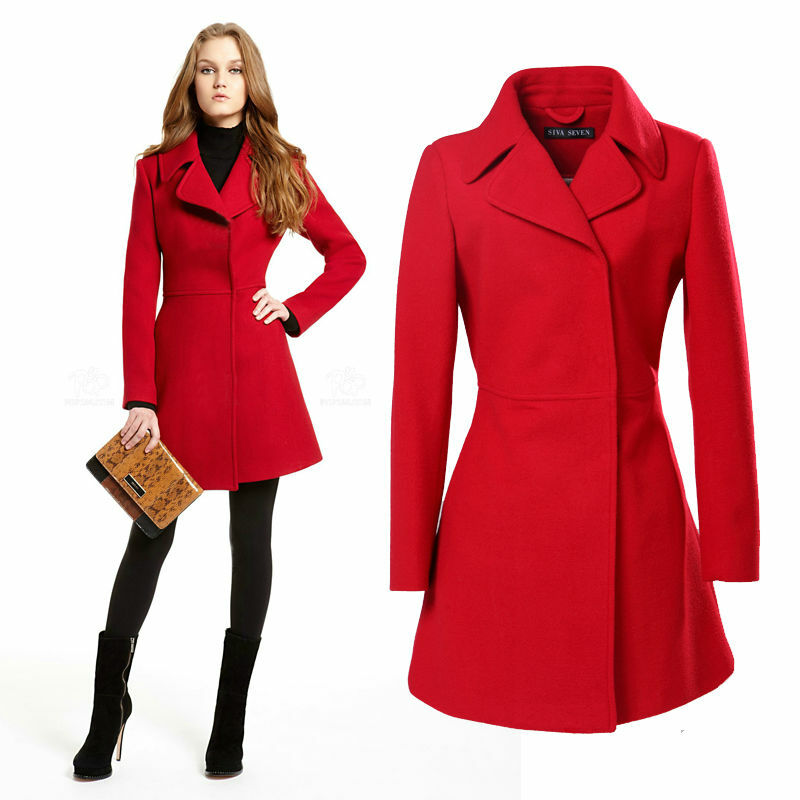 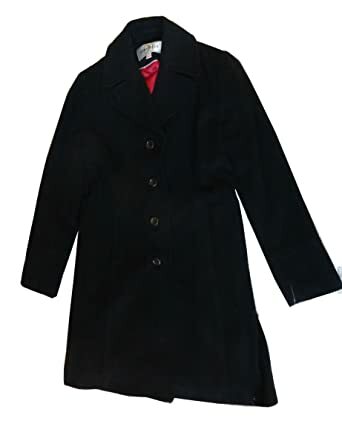 Donatella Girls Long Wool Coat. 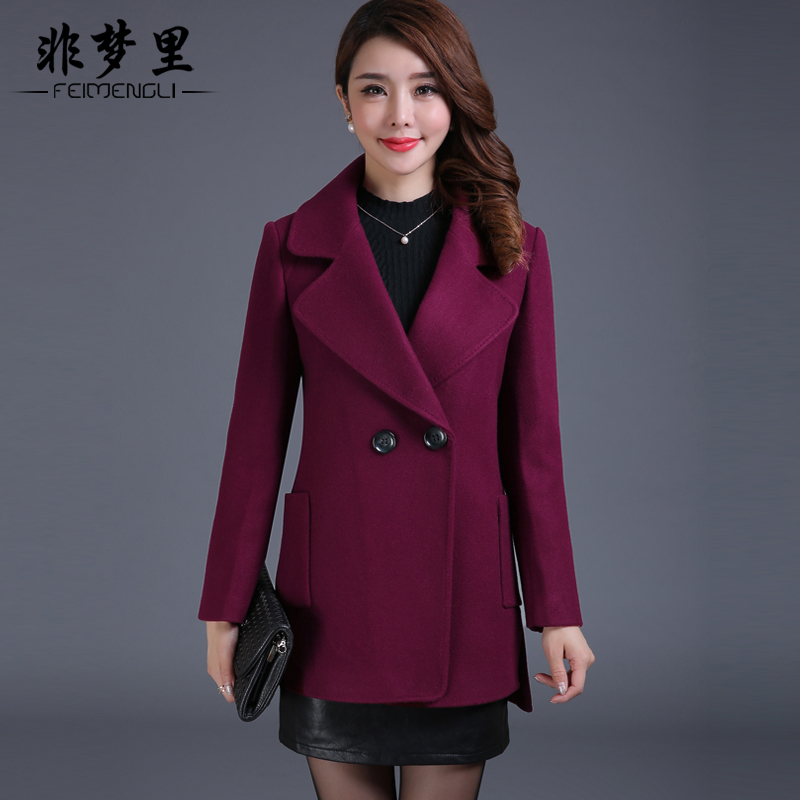 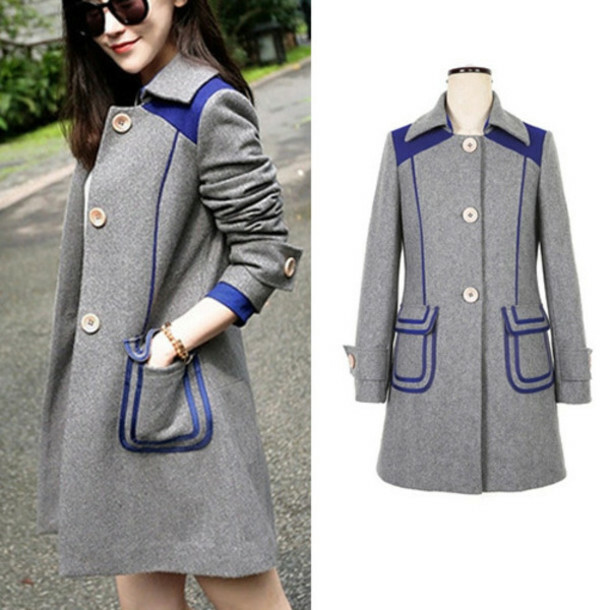 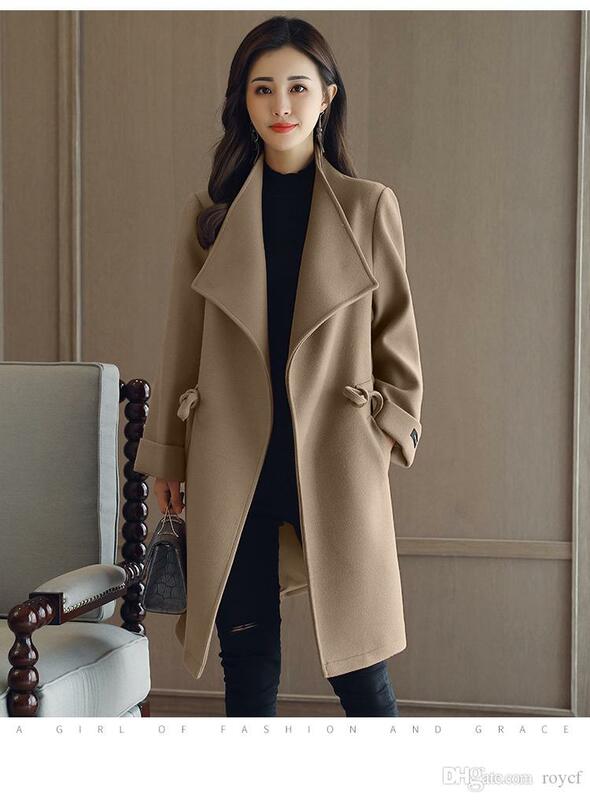 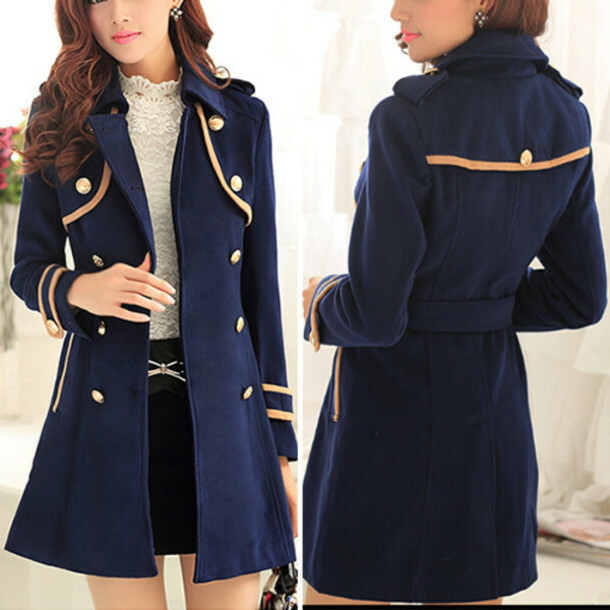 Cream Wool Coat with long sleeve. 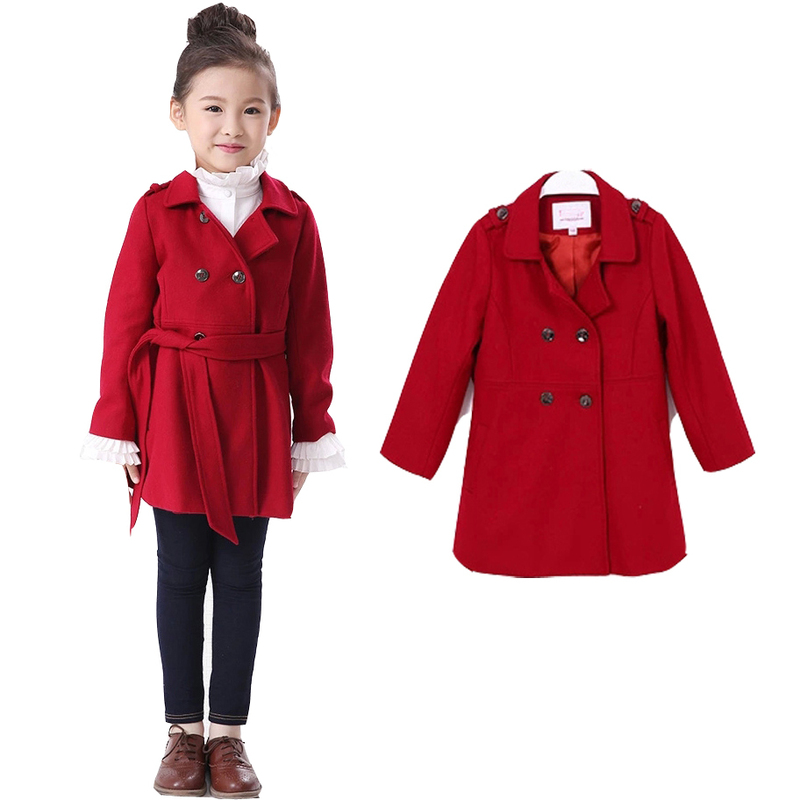 Cream long sleeve wool coat with red polka dot collar and cuffs, fabric covered buttons and cream lining.